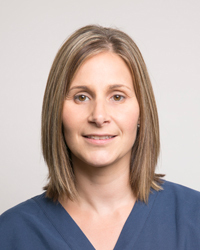 Philippa gained extensive dental nursing experience before she trained as a dental hygienist. Since she has qualified as dental hygienist in 2008 she has become a very popular member of the team amongst our patients. Her ability of being able to combine her dental nursing experience with her hygienist role gives nervous patients great comfort. She is continuing to study with an aim to offer dental therapy to our patients.